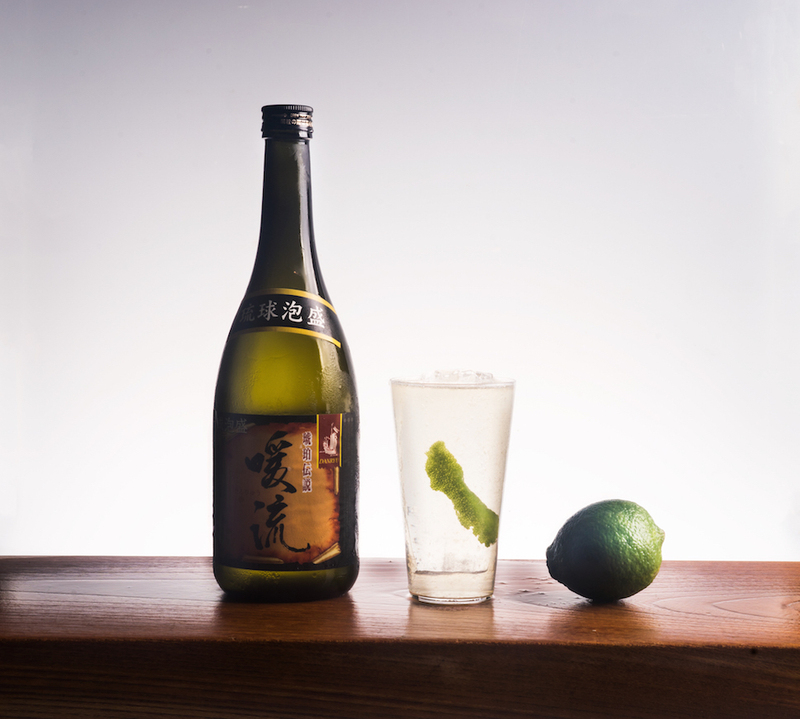 It’s hard to find a highball that’s more refreshing than the Danryu Danball. Made with awamori instead of the traditional Japanese Whisky, this is the highball you’ll get when you’re in Okinawa. The Danball is sour, savory, simple, and did we mention refreshing?! The Last Word may be a classic cocktail but it’s also quite modern in its own right. It was invented before Prohibition but it’s beloved by today’s cocktail makers and cocktail enthusiasts alike. 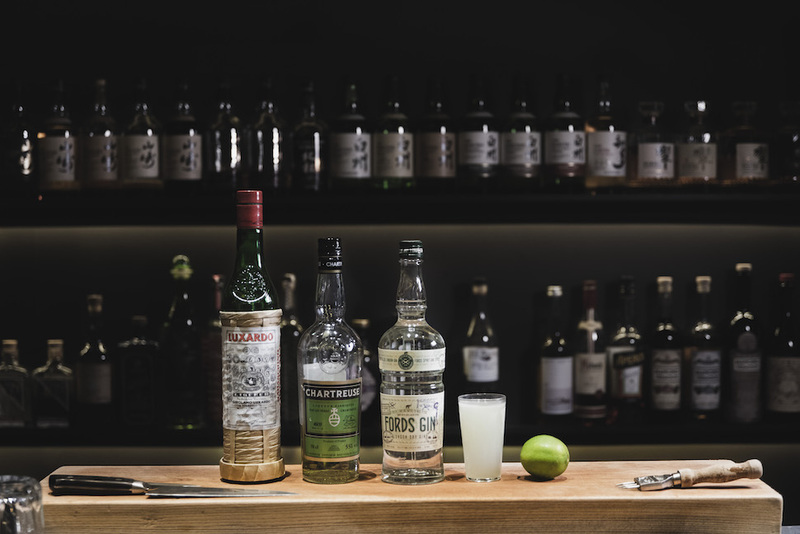 The mix of gin, maraschino liqueur, green Chartreuse, and lime gives the Last Word a spring-like green hue and despite the fact that it’s strong, this cocktail is very easy drinking. 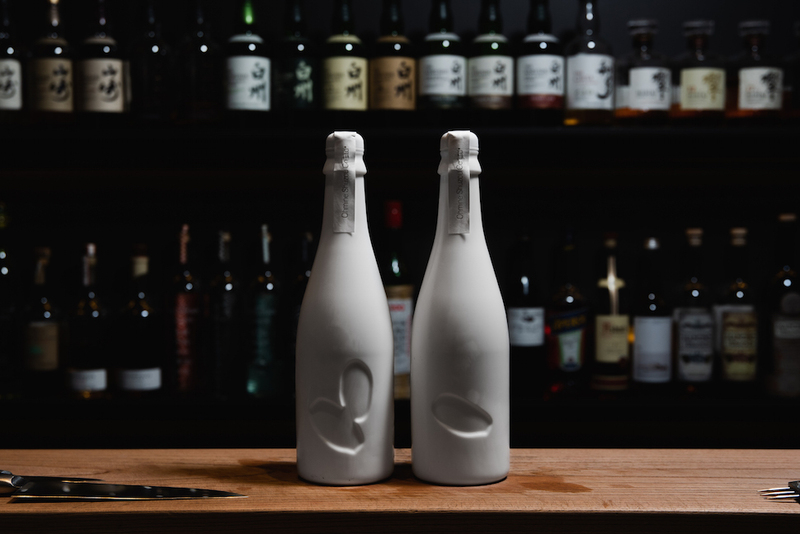 This sake also comes from Ohmine Shuzo. With soft aromatics of white peaches and orange blossoms, this junmai ginjo takes a step back from the clean and delicate nature of the daiginjo and reveals a more full bodied and robust expression, which comes from it being “muroka nama genshu.” Produced using the shizuku method, it retains that purity and elegance of the Ohmine line but incorporates more backbone and character.